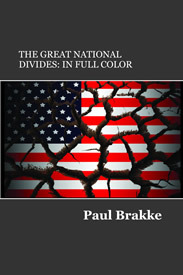 To provide some insights in how to deal with these crises, publisher Paul Brakke of American Leadership Books, specializing in books on criminal justice and American society, has reached out to numerous community groups, social media fans, government officials, and over 15,000 police chiefs and sheriffs around the U.S. He has offered these suggestions, based on his most recent book: Dealing with Illegal Immigration and the Opioid Crisis — suggestions also discussed in a series of informational videos and in a social media campaign. 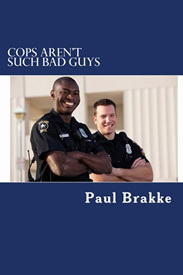 Brakke has similarly been contacting police chiefs and sheriffs about his other books which deal with other law-enforcement community problems, such as The Costly U.S. Prison System which provides a careful, close-up conservative look at what’s wrong with the prison system and how to fix it. 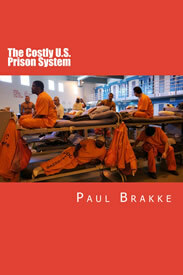 The key topics covered include: a recent history of incarceration in the U.S., facts about our prisons and correctional system, how other countries deal with prisons and recidivism, ways to reduce recidivism, and ways to reduce incarceration and cut costs. For more information and setting up speaking engagements and interviews, please contact Paul Brakke at info@americanleadershipbooks.com or at 501-503-8614.